Niagara Falls, NY - Oakwood Cemetery is holding their 7th annual Wreaths Across America Ceremony, this Saturday, December 16th at Noon sharp. This ceremony coincides with one being held at Arlington National Cemetery. Oakwood volunteers will gather to hold a short wreath laying service with music, then sponsored wreaths will be placed on the graves of Veterans. 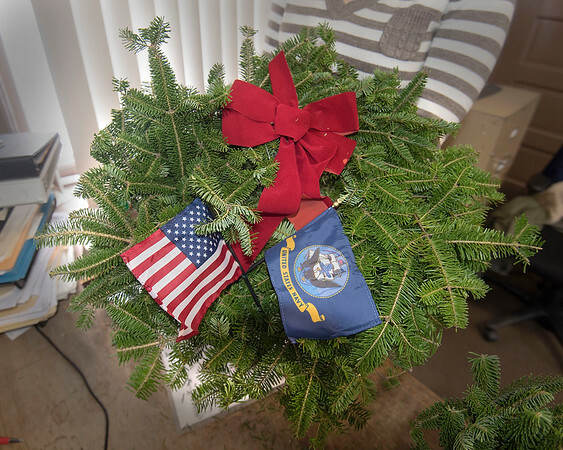 The wreaths are a thank you to Veterans who may otherwise be forgotten.